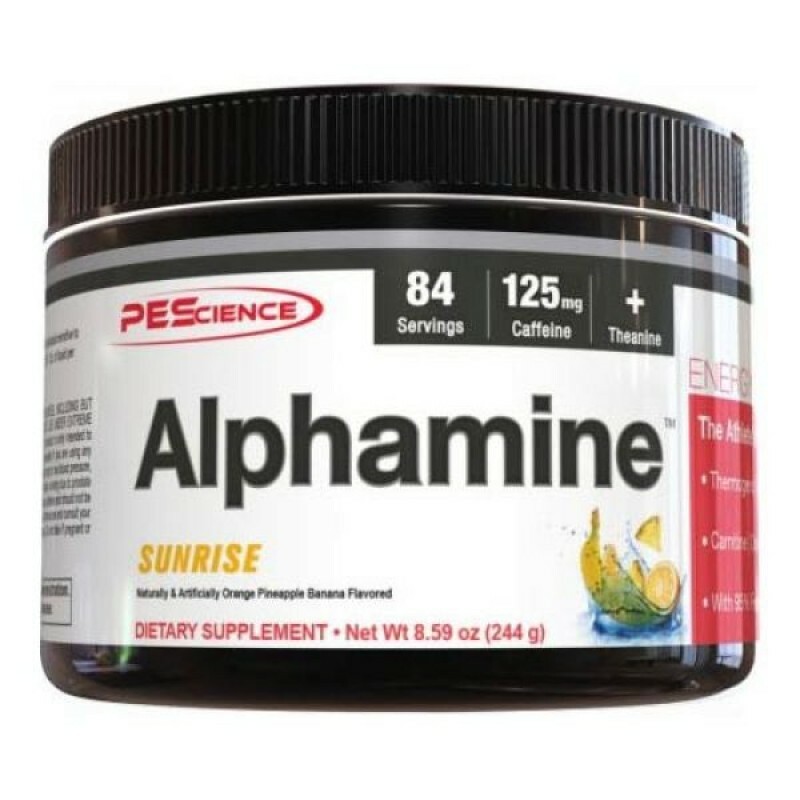 Look what has come back even stronger than the Original Alphamine formula, PES Alphamine Advanced! This super strong product now comes with 125mg of caffeine and 2000mg of taurine that is just the start of this powerful ingredient list. 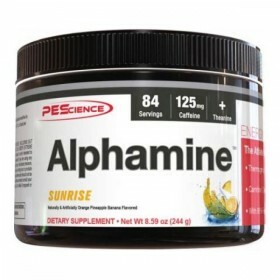 Alphamine Advanced is now 84 servings and with new flavours Strawberry Smoothie,Pine Orange,Peach Mango yum!!! • May Increase focus and energy. • May reduce cortisol. Therefore enhancing lean muscle gain and fat loss. 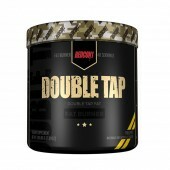 • May assist in reducing muscle damage and improve muscle recovery from intense training. • May assist in reducing the risk or symptoms of diabetes and enhance carbohydrate metabolism. 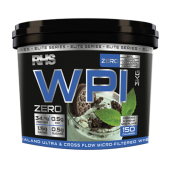 • Vasodilation – For increased blood flow and nutrient delivery for increased performance and recovery. 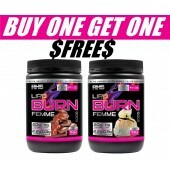 • Anyone looking to burn fat while maintaining lean muscle. • Anyone wanting to increase energy, focus and boost mood. • Anyone wanting to enhance cognitive function and learning ability. • Anyone sensitive to Caffeine or other stimulants. • Anyone on Monoamine oxidase inhibitors (MAOIs), serotonin-specific reuptake inhibitor (SSRIs) or other anti-depressant medication. • Anyone with high blood pressure or any other heart related health problems. • Anyone breast feeding or pregnant. • Anyone under the age of 16 years old. When Should I use Alphamine Advanced. • Preferably first thing in the morning upon rising and 30 mins before exercise. Never late in the day or close to sleep. • 1-2 scoops (1-2 times daily). 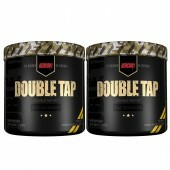 Never use at the same time as other stimulants.